This Game is Still Under Development and as such it's story and content are being updated all the time. 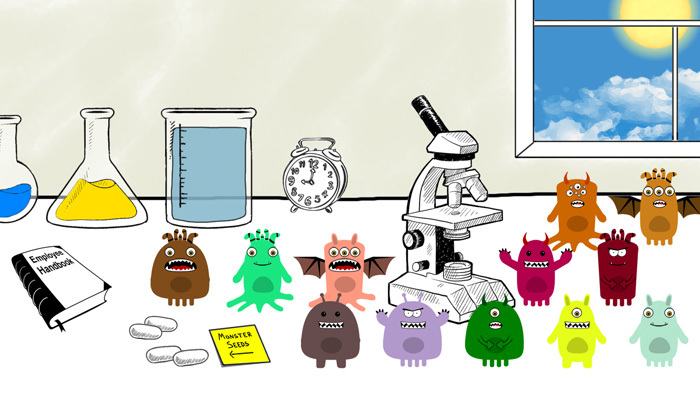 In Grow a Monster you are a scientist looking for your perfect creation. 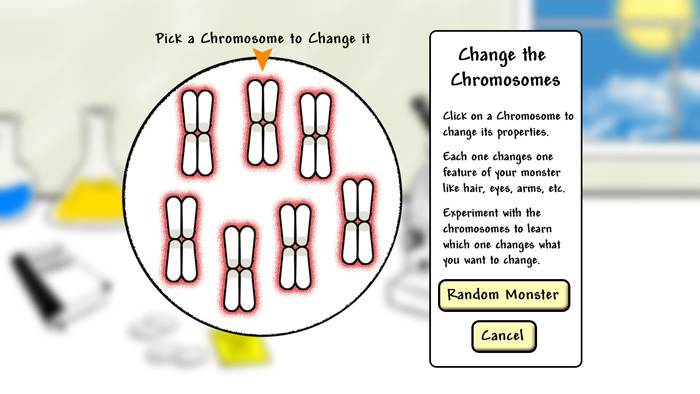 Create a new breed of Monster by manipulating it's chromosomes. 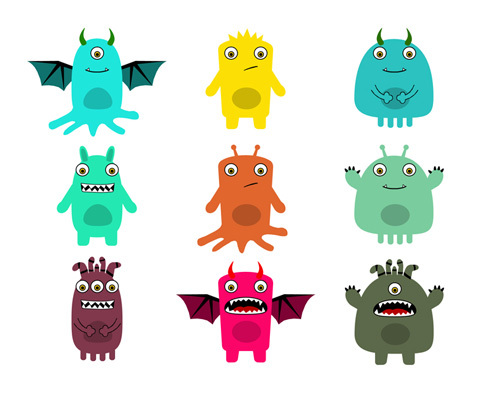 Try out different combinations and see how it affects the final product. 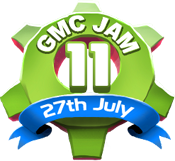 The first version of GaM was created to participate in the GMC Jam #11. Click Here to see our entry to the GMC Jam #11. Grow a Monster was originally created for the GMC Jam #11. The concept ocurred to my wife while we were discussing what I could do for the Jam. The game jam version took around 20 hours of work to complete. We are currently working on expanding it further and will dedicate at least 8 weeks of development time.